Electrical installations project: how to effectively manage it? We’ve received this article in our mailbox few days ago and we’re happy to share this electrical engineer’s experience today. He chose to share his knowledge and personal pictures on how to effectively manage an electrical installations project. Also, according to the place, the nature of the loads will change. In other words, residential type structures cannot be handled in the same way as an industrial type load. This implies that the demand for electricity is different depending on the application. These variables must be analyzed during the pre-construction phase. In electrical installations, two aspects must be taken into account. The first one is related to the infrastructure that must be installed to supply the electrical energy and develop the construction process (only available as the construction is executed). The second one is related to the piping, wires, lighting, outlets, and panelboards that will be available and visible after the construction is finished. Here we will examine some of the phases that must be executed to perform a project in electrical installations. Usually, the electrical contractor assumes its role from the basic documents provided by the engineering department (developer of the design). Basically, these documents are the scope, the metric computations, the electrical plans, and single-wire drawings. Additionally, the construction company requires the architectural plans and the schedule of the civil works, in order to synchronize the electrical activities during the realization of the project. With all the information provided, the contractor draws up the schedule of activities and the budget of the work. This includes the set of materials in items (identifying each element of the computations). The construction company will approve the contract once all the documents that have been submitted by the contractor are evaluated and will generate the corresponding advance payment to start the work. With the advance received, the contractor proceeds to purchase the building and electric materials needed for the early stages of the project and hiring the staff required to perform such work. It is worth mentioning that throughout the work, the use of the resources must be optimized. In other words, they must be consistent with the volume and type of work to be carried out. Mismanagement in the purchase of materials or personnel hiring will generate considerable losses for the company or delays in the execution of the project. As the construction progresses more personal is needed. Other materials (panelboards, junction boxes, etc.) and tools are need to be synchronized with the work on each area to carry out the internal installation (walls and floors) See image N ° 3. 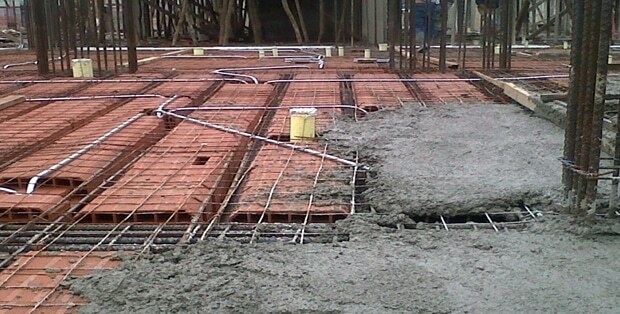 Then, the external piping is carried out. 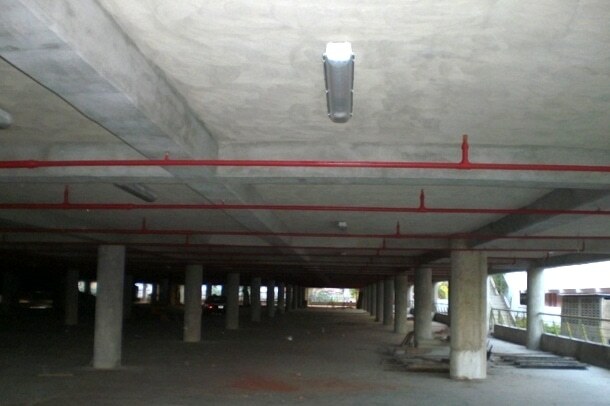 This is referred to pipes or trays, that are installed outside the structure and that do not require synchronization with the construction. Once this stage is completed, the next one corresponds to the wiring. For this, the adequate supply the different cable types must be available according to the regulations and specific colors. 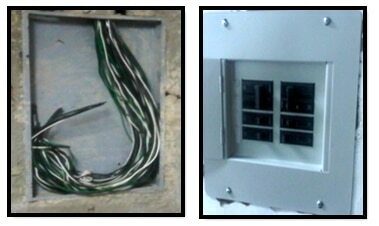 In parallel, the internal installation of the panelboards is carried out (bars and breakers) ( see image 4). Once the masonry is finished, (outlets and switches) must be installed as well, lights and other loads must be contemplated (see Figure No. 5). In order to feed such loads, the required service connection must be available from the utility company and the internal distribution shed (which contains transformers and mainboards) must be installed and be operating. It is necessary throughout the execution of the work to carry out a physical and detailed follow-up of each phase, in order to efficiently manage all the resources (materials, equipment, and personnel), as well as to coordinate the dependent actions in other areas. To do this, computer tools must be used to control the project. Valuation sheet: Reflects the accumulated execution in paid money and advance percentage, as well as what was executed in the valuated period to request the respective payment. Measurement sheets: Indicates the individual measurements made for each item. 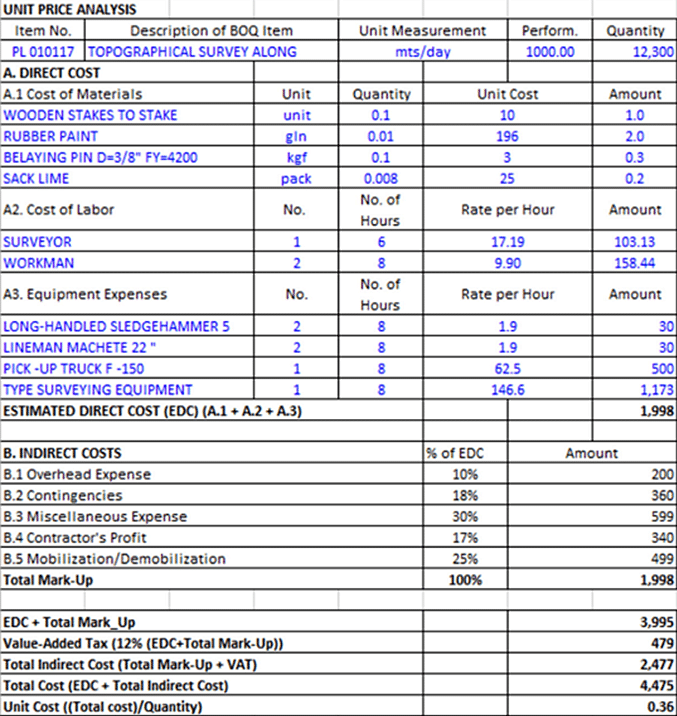 Consolidated report: Summarizes the total of the measurement sheets discriminated by items. Photographic memory: Set of photographs of the valuated elements that constitute the support of the valuation. Once the work is completed, a set of plans must be made to reflect the reality of the electrical installations, where all the modifications made with respect to the original plans can be checked. Leave your impressions below and let’s share now! or copy this trackback: http://engineering.electrical-equipment.org/electrical-distribution/electrical-installations-project-how-to-manage-it.html/trackback from your own site.